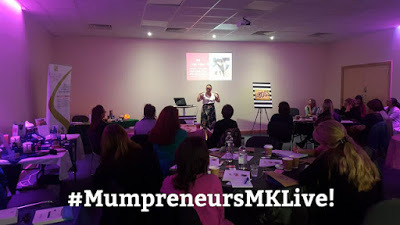 It is an absolute delight to be able to host our annual event Mumpreneurs|MK LIVE! for a second year running. An inspirational and empowering event, celebrating the journey of 'The Mumpreneur'. 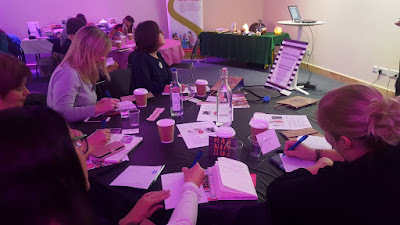 Connecting you with Inspirational Mumpreneurs and industry experts, to support, motivate, empower and uplift your Mumpreneur journey. 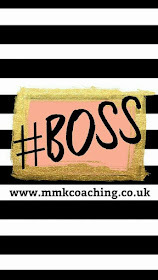 All underpinned by our conferences theme of "Step Into Your Power!" Tickets are limited, to get yours Click HERE! The Mumpreneurs|MK LIVE! 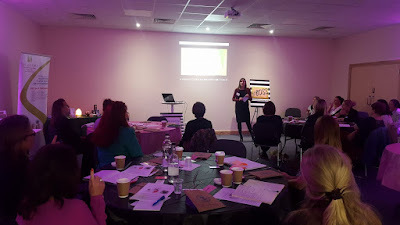 event is a high vibe platform where you will not only hear from successful and inspirational women and mums in enterprise, learn top tips from industry experts, but also meet, connect and network with like-minded women all on the same Mumpreneur adventure as you. We are delighted to be hosting a LIVE audience section, where all attendees will be able to sit in on an open free-flowing interview with experienced Mumpreneurs. Who will be sharing the highs and lows of their journey, giving a very honest account as the woman behind the business, in conjunction with the theme of our event "Step Into Your Power!" 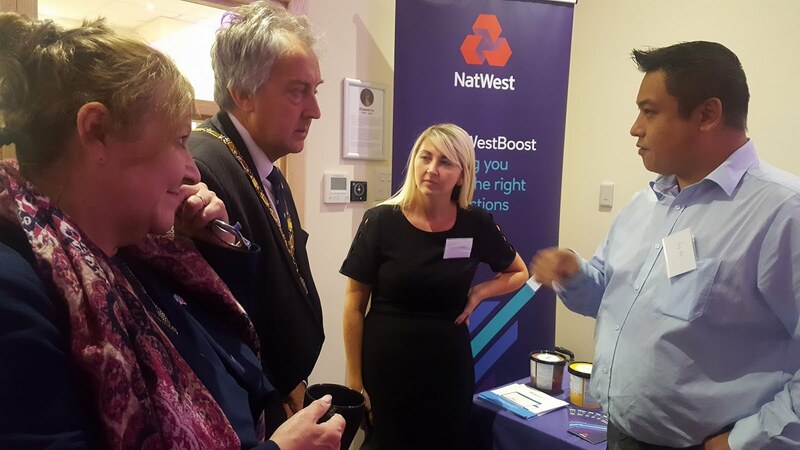 Complimented by a LIVE Q&A open mic stage, where you will have the opportunity to "Pick the brains" of the panel. Meet Catherine Morgan, the brains behind The Money Panel. Catherine is a self-confessed emotional spender! After years of eating disorders and a son who was diagnosed with Meningitis at the age of 5 weeks, her control with money spiralled out of control...She turned her relationship around with money and now help others to do the same. It is a delight to announce, that Catherine, will be one of our guest speakers. 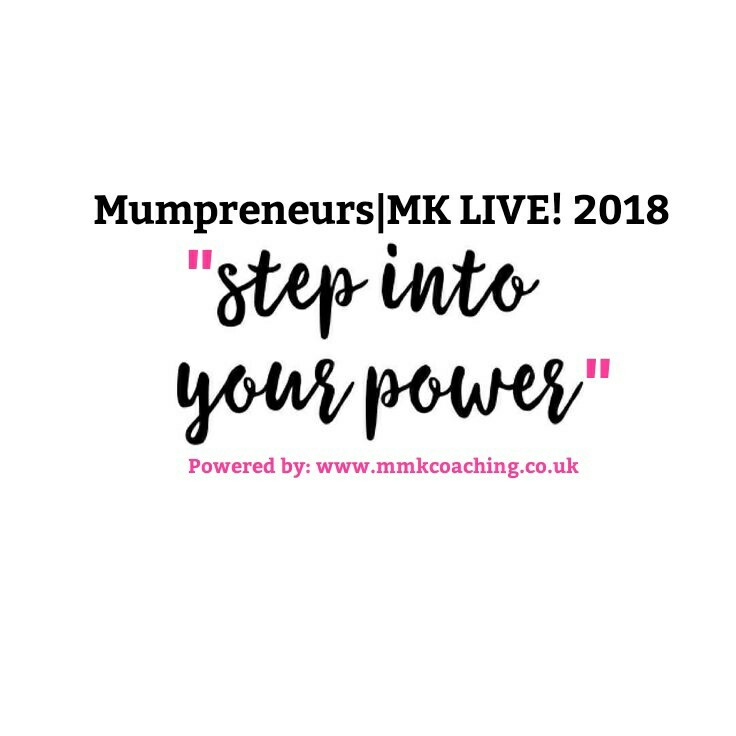 At our annual conference Mumpreneurs|MK LIVE 2018. She’ll be sharing with us how she stepped into her power and transformed her relationship with money. 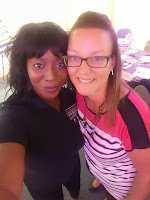 She’ll share her 5 secrets to how you can too. Catherine has spent 17 years in financial services and now helps to educate and empower women to feel more confident, feel less overwhelmed with money and take control. 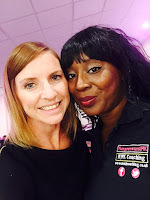 She is the founder of The Money Panel, a Financial Adviser and Money Coach. 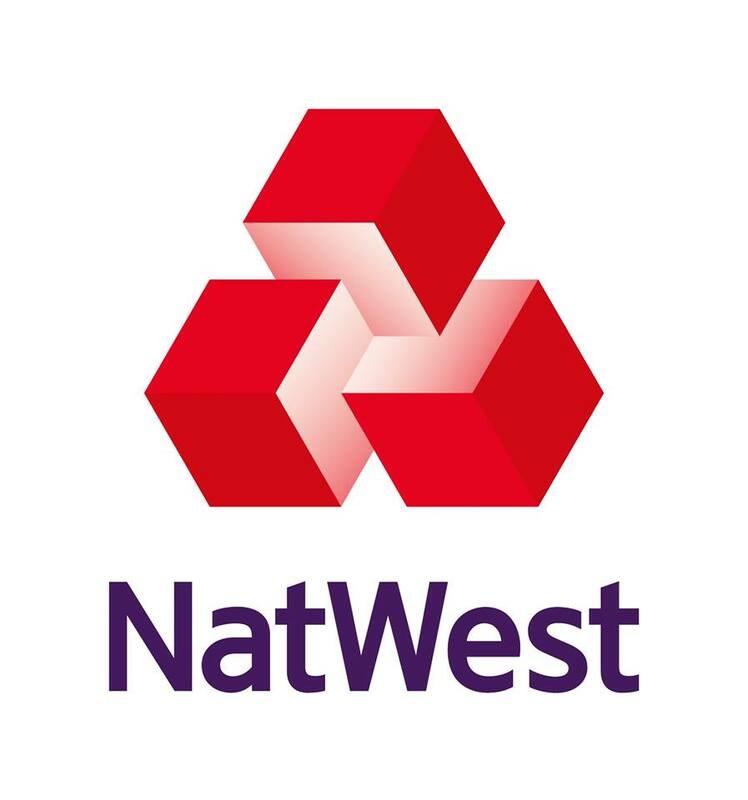 She’s been nominated for the ‘women in Financial services advice’ awards and is a Radio Presenter and personal finance writer. 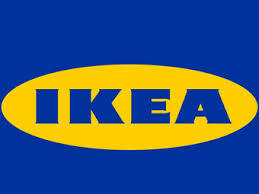 What an absolute Mumpreneur delight! 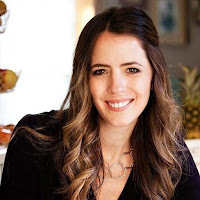 Kelly’s passion for self-care, well-being and overall happiness developed from her own experiences and she now wants to show as many people as possible that their own self-care must be prioritised. 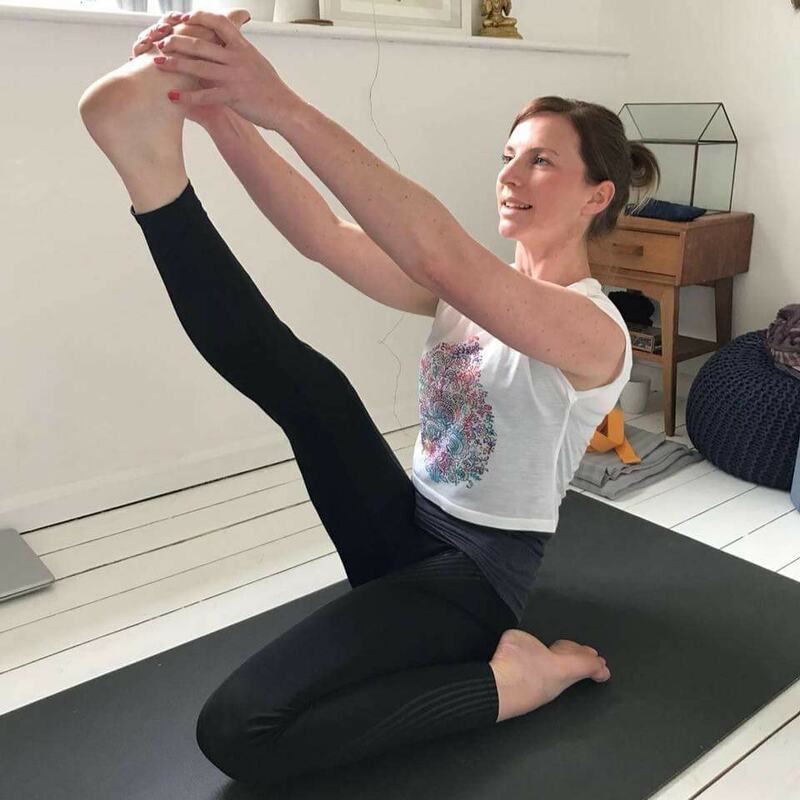 Kelly is a primary school teacher, staff well-being leader, happiness ambassador and Yoga teacher. All these on top of being a Mum, friend, sister, daughter, granddaughter, sister and auntie (take a moment to think of all that YOU are, it’s astounding!). 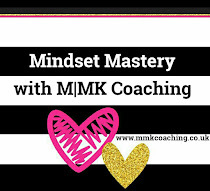 Taking care became a necessity just to cope when life became too much for her and then these skills turned into a way to build self-confidence, self-belief and to begin to love herself (in the least conceited way!) again. A yoga and mindfulness super fan with a heart that wants to inspire and support others. We are delighted, to have Kelly as a guest speaker at our annual conference Mumpreneurs|MK LIVE 2018. Get your ticket below, its going to be another fab annual day out in #MumpreneurLand. 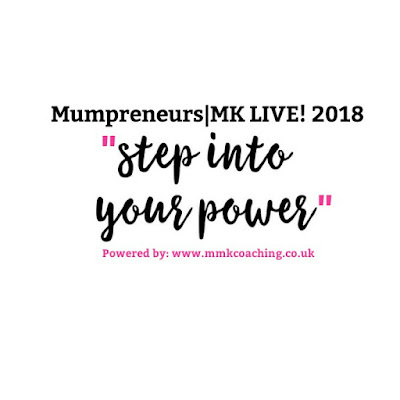 The Mumpreneurs|MK Live! 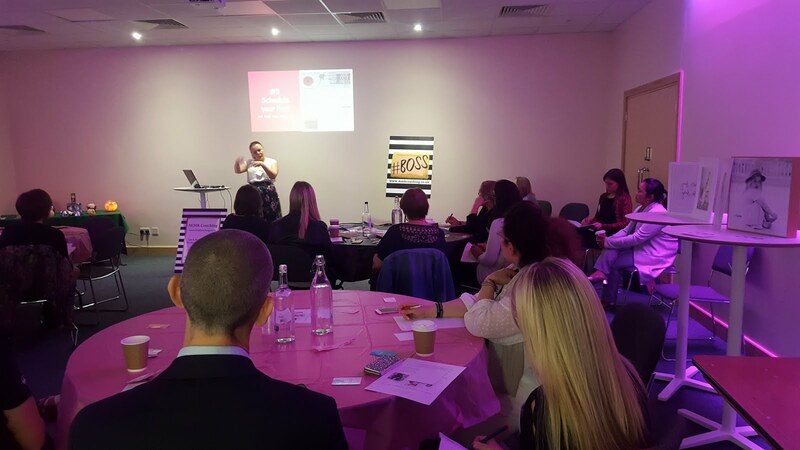 2018 event is perfect for mums in enterprise (or Mumpreneurs To-Be), who are ready to up-level their #MumBoss mindset. Scale their entrepreneurial knowledge, be inspired, empowered, motivated, make new connections and ultimately Step Into Their Power! 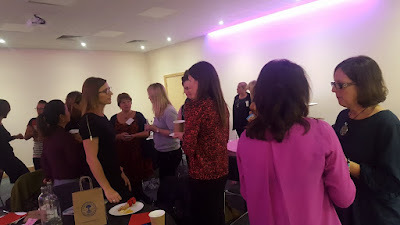 • #MumpreneurLand networking & Expo! Are little people allowed to attend? 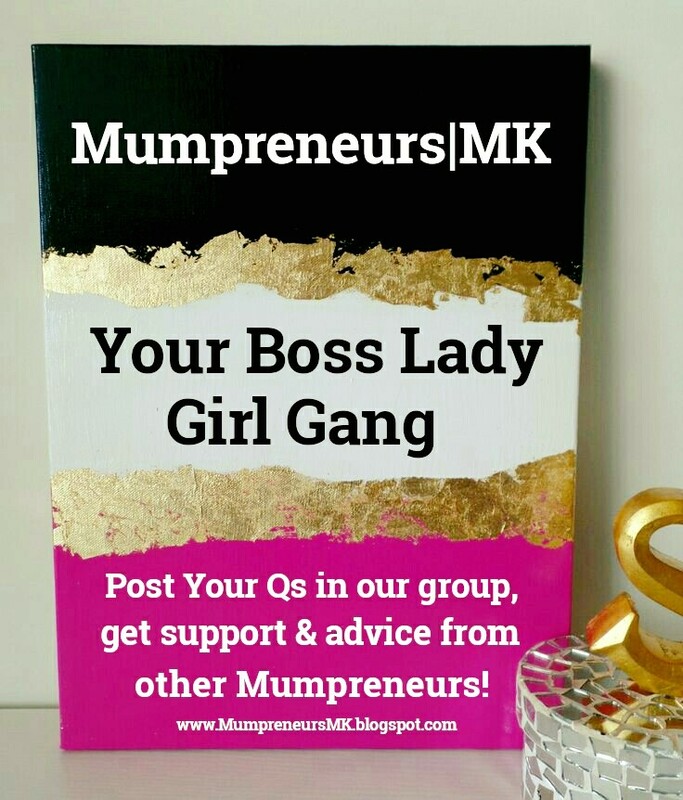 The Mumpreneurs|MK Live! 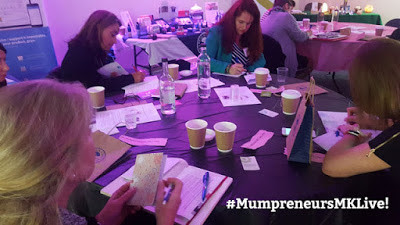 2018 event is hosted by Mumpreneurs with Mumpreneurs in mind, so we understand that the constraints of getting the Mum V Mumpreneur balance right! 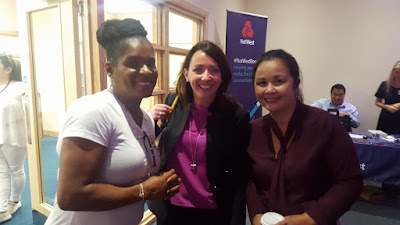 We also understand how important it is for mums in enterprise to have protected time to invest in their empires without interruptions from our little people. 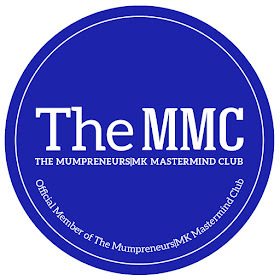 With this in mind The Mumpreneurs|MK Live! 2018 event is a child-free zone. 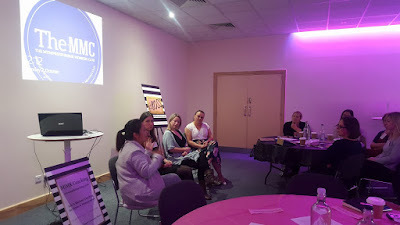 The team behind the Mumpreneurs|MK Network are so committed to delivering an event, that is full of value to support your entrepreneurial journey, and we are so excited to meet all those who are able to find time to invest in their empires, by investing time in themselves to attend this fab annual event for Mumpreneurs. 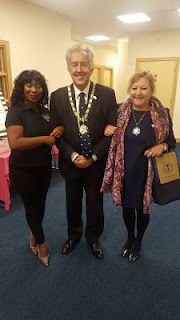 We are really looking forward to meeting you all!